From November through the beginning of January, the lawn at Triangle Park is transformed into a winter wonderland with the Unified Trust Company Ice Rink. 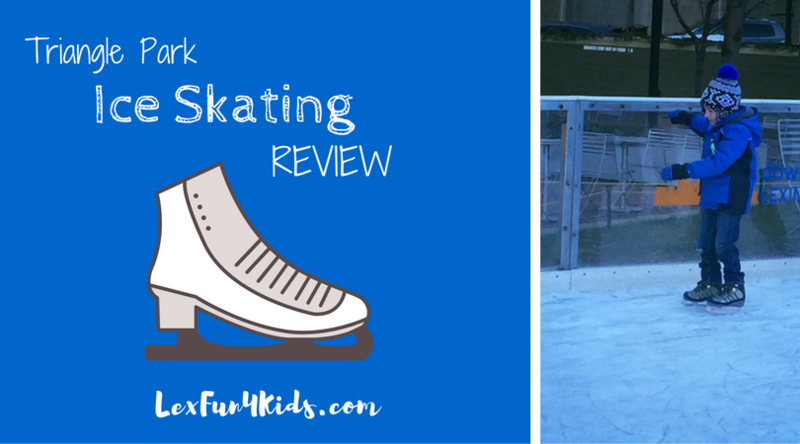 The rink will be open Christmas Eve but will close early. TBD. The rink will be closed Christmas day. 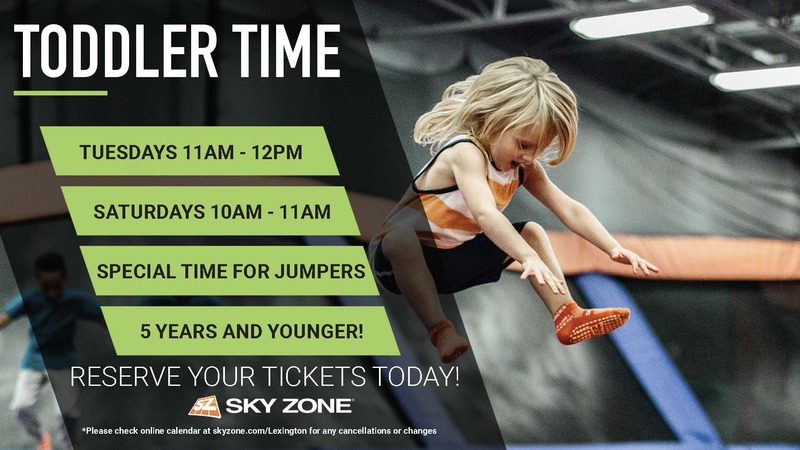 The cost for admission is $14 and includes one hour on the ice. For general information or questions email Kyle@downtownlex.com or call 859.335.8640. 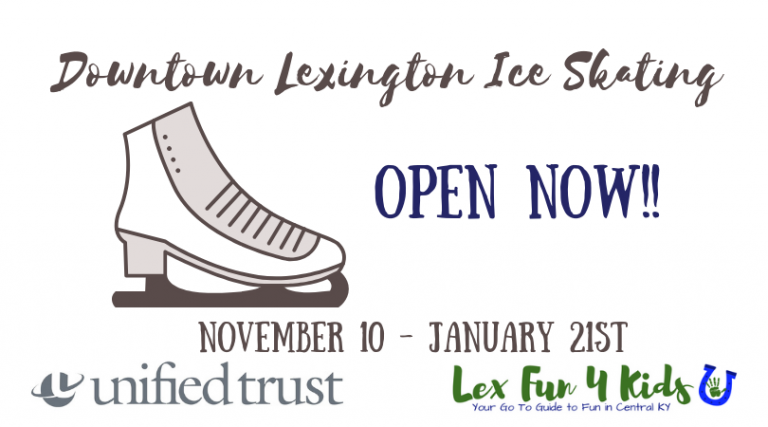 For booking or rental inquiries contact Lexington Ice Center at 859.269.5681. 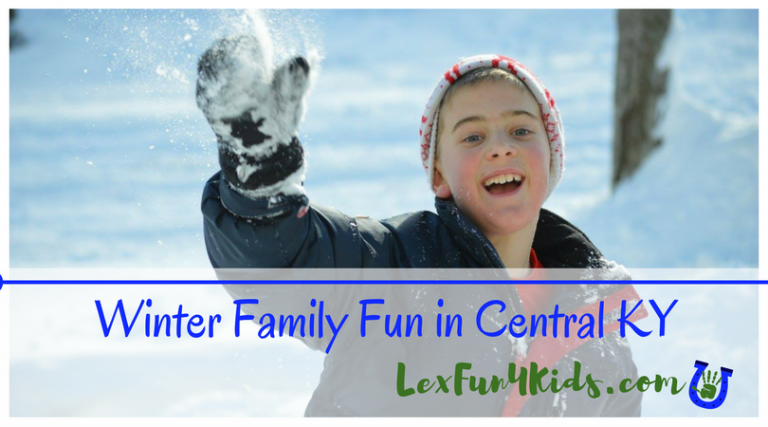 Check out the Lex Fun 4 Kids REVIEW!